Last week, one of my clients came into my Aventura hair salon for in for organic hair color. I had only seen her once before so I didn’t have a pattern of her visits. I remember her, during our consultation she informed me that she is a breast cancer survivor and it was just a few years ago. 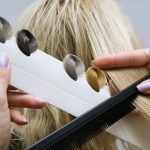 When a cancer survivor comes in for hair color and other services I like to take the time to explain why we have 13 different hair color lines and how we actually prescribe the type of hair color that will be the safest for their health requirements, their sensitivity levels and what will be best for their desired results. I recommended an ammonia-free hair color with zero PPD. Even with our healthier color lines, we are careful about scalp sensitivity. 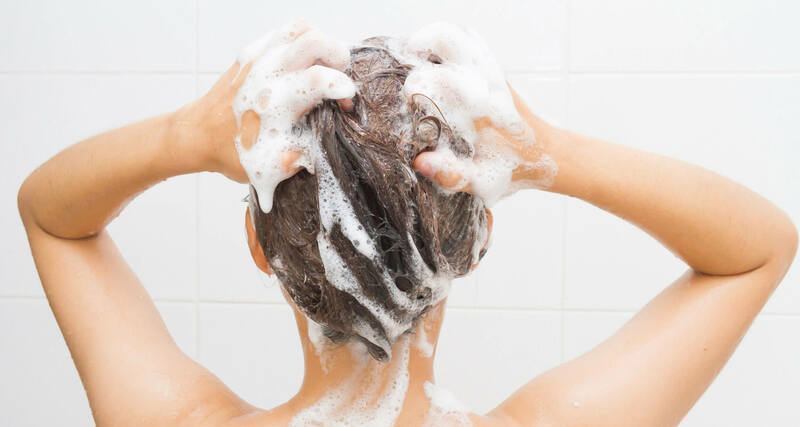 When you get itching scalp after hair coloring and the scalp burns during hair color, it means the body is reacting and creating inflammation. There are many people who are allergic to the ammonia substitute in ammonia free hair color. After deciding on the right hair color “prescription,” I did her color, cut and blow dry. She loved it…I loved it. No burning or itching scalp after hair coloring or during the process. Everything was great. A couple of months passed by and I see that same client on my books and I’m looking forward to seeing her and finding out how she is and doing her color again. When she arrives, I can see the color is different than the one I put on her hair. She must have seen my puzzled look and said I went to someone else last time. She went on to explain that she won a make over with this new “organic” hair dresser, closer to her house, etc. I certainly understand so I continued to listen as she said told me how she asked the new hairdresser if she could match the previous color (the one I did), she was told yes the color could be matched with organic hair color and my client asked if the organic color she uses smells like grapes, the hairdresser said…”sometimes it does.” Thinking everything was the same they went ahead with the color and shortly after the application my client said her head started burning and itching then she realized it wasn’t the same color. When the hairdresser rinsed the color off my clients hair, shampooed, conditioned and started to blow dry and her hair was an unexpected color of orange. And that’s how she found her way back to me and my salon. Being and organic hair colorist is no easy task. 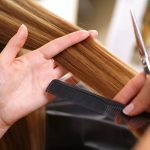 First, you have to master conventional hair color and gain a thorough understanding of how different types and textures of natural hair react to it. This takes years to achieve that level of knowledge. Now add in organic color…if knowing conventional hair color was like speaking French then organic hair color would be like speaking Mandarin Chinese. Totally two different languages. Hair color that is organic or one of the different types of ammonia free works on an entirely different chemistry and really should only be used by and expert hair colorist, someone who knows what this type of color can and cannot do. 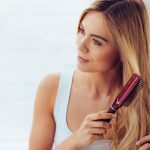 Organic hair color is only one kind of safe color…there’s also low ammonia and no ammonia, there’s certified organic hair color, there a hybrid of conventional hair color and botanically based hair color, PPD free, acid color, there are so many. That’s why we have 13 different lines of hair color. 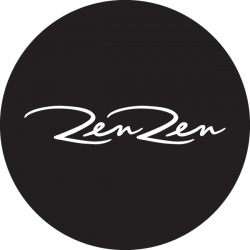 At Zen Zen Organic Salon, we literally have a pharmacy of hair color and from this selection we can choose the best hair color for your hair type, your desired result, if you are in treatment for cancer or a survivor, trying to become pregnant, already pregnant, allergic, sensitive, or just want the healthiest choice. 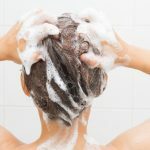 Because I know and understand the chemistry, I can determine the likely causes of burning scalp during color or itching scalp after hair coloring and work on a formula that is safe for even the most sensitive heads of hair.